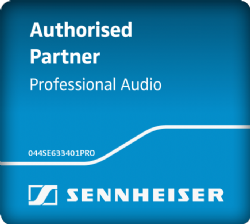 The Sennheiser ME 2-ii is the replacement lapel microphone capsule for use with the popular Sennheiser Evolution Wireless series (including G2, G3 and G4 versions) XS and XSW Wireless series. 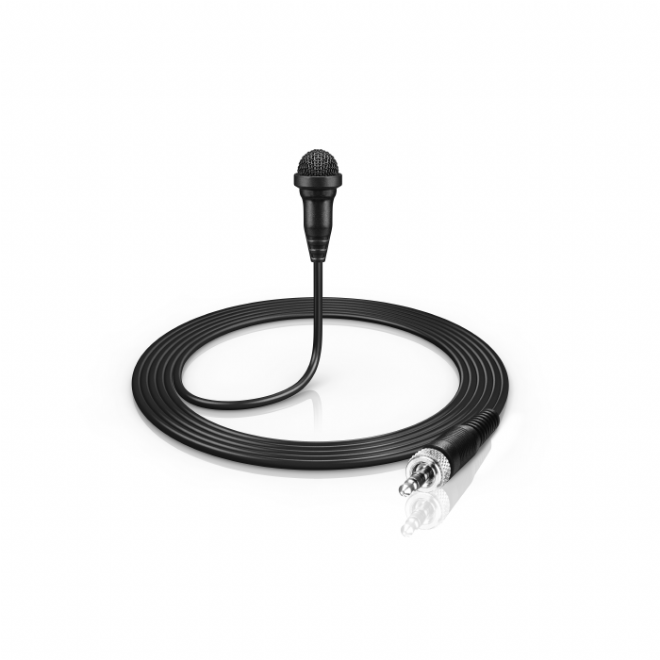 It can also be used as a replacement microphone with the Sennheiser AVX and Speechline products. It is ideal for speech and vocal reinforcement applications. The ME 2-II is a compact, omni-directional miniature microphone capsule with a lead terminating in a 3.5mm locking mini-jack. The microphone is supplied complete with a clip. The ME 2-II is the successor for the ME 2-US which is now discontinued. This type of microphone is also referred to as a tie clip mic, a lapel mic or a lavalier mic.